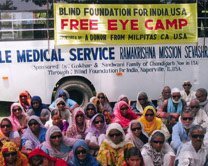 is to prevent and cure blindness, and educate and rehabilitate permanently blind people in India. 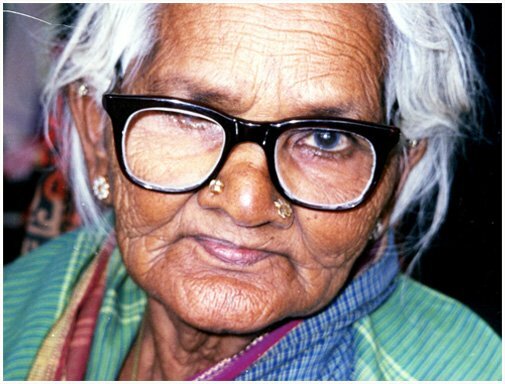 One out of every three blinds in the world is in India - estimated 15 million blind people in India. 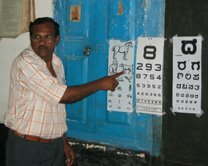 Up to 80% of blindness is curable or preventable, provided we can mobilize our resources. 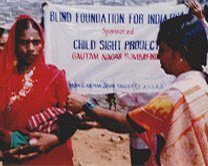 There are 15 million blind people in India, two million of whom are children. 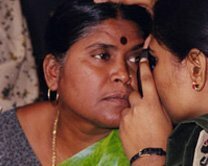 In fact, one out of every three blind people in the world lives in India. But the silver lining behind this tragic situation is that up to 80 percent of blindness is curable or preventable. 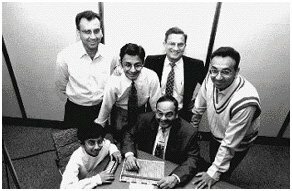 When Dr. Manu Vora, Chairman and President of Business Excellence, Inc., in Naperville, Ill., learned of these distressing statistics in 1989, he was moved to action. 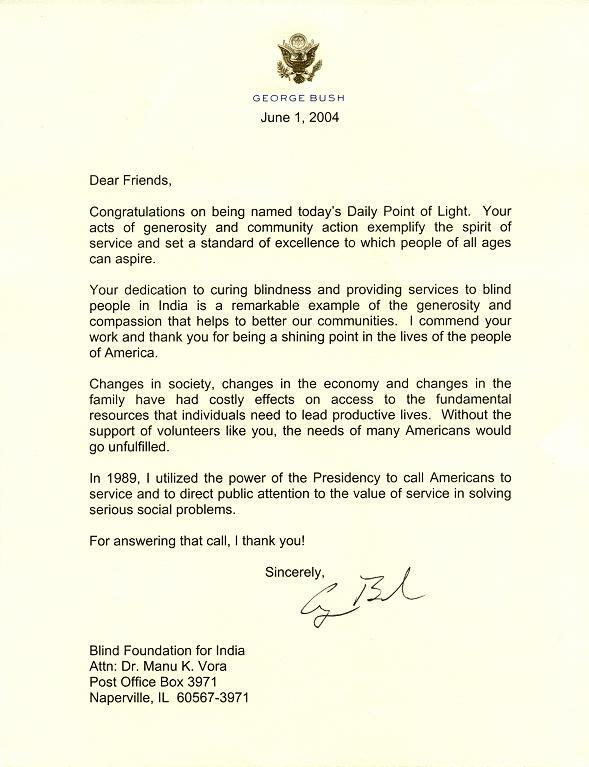 Vora teamed with four AT&T Bell Laboratories/Lucent Technologies co-workers - Raj Baxi, Bimal Kothari, Nilesh Kothari and Navin Sanghavi - to form a nonprofit organization called the Blind Foundation for India. 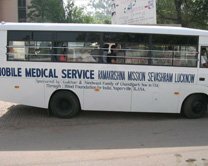 The Foundation's mission is to prevent blindness in India, and cure it when possible. 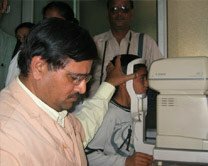 It also seeks to provide education, training, and rehabilitation for Indians who are permanently blind. 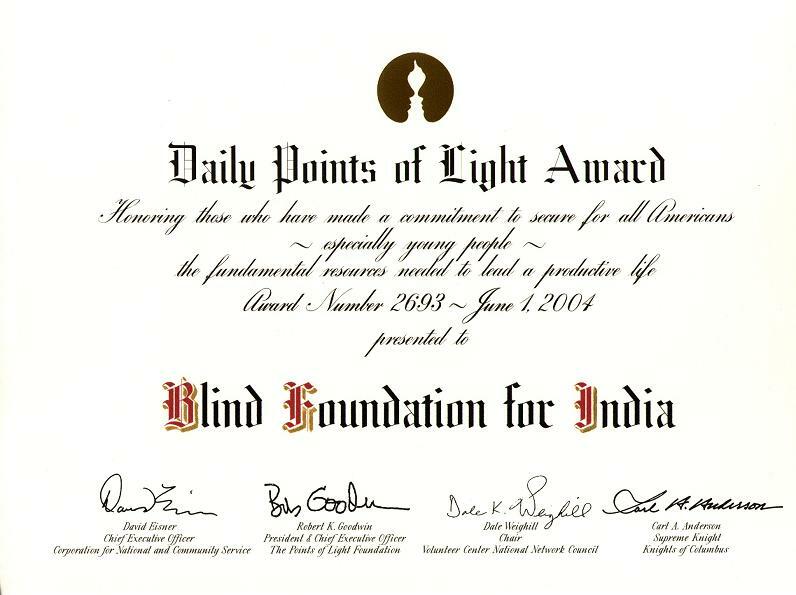 Since 1991, the foundation has raised over $4.0 Million for blind people in India. The group's financial goal is to reach "ten million dollars by the year 2020." It has no paid staff and over 92 percent of the money collected directly helps the blind. The remainder covers printing, supplies and mailing costs. 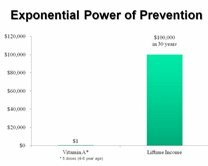 S1 Vitamin A prevents a child from going blind. That child can earn $100,000 in 30 Years. 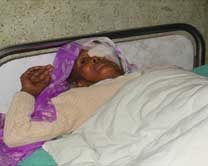 Only $20 for Cataract Operation in India. 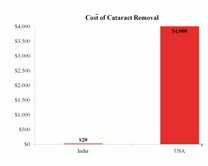 $4,000 per Cataract Operation in USA. © 2017, Blind Foundation for India. All Rights Reserved. Designed by Digislate, Inc.
Every year, 3 million people develop cataracts in their eyes. 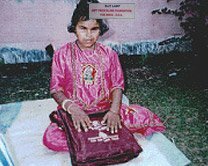 There are 2 million blind children in India. Only 5% of them receive any education. 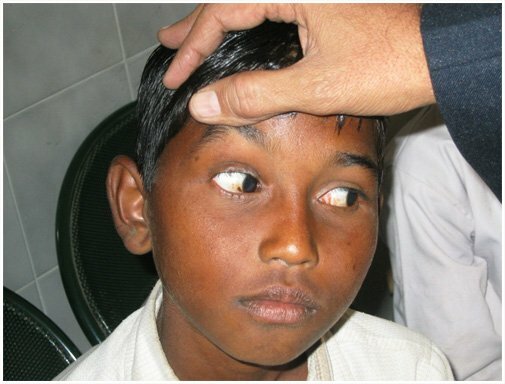 Cost of a cataract operation is $20. Cost of a Braille Kit for blind child's education is $20. 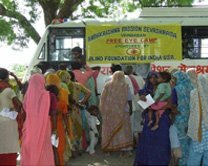 Cost of a village Eye Camp is $500 - restores sights of 30 people and treats 250 others. 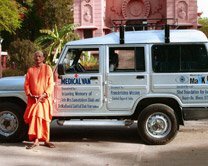 Cost of a Mobile Van is $15,000 - $20,000 (Donor's name is displayed on the van). 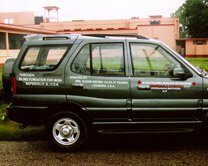 From January 1991 to date, raised over $4.0 Million to help blind people in India through the National Association for The Blind (NAB), India and other Non-Profit Charitable organizations in India. Our goal is to reach "10 million dollars by the year 2020." 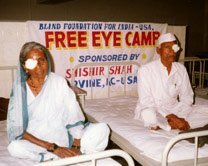 Restored sight to 200,000 people (cataracts removal) and treated over One Million people through BFI sponsored Free Eye Camps. 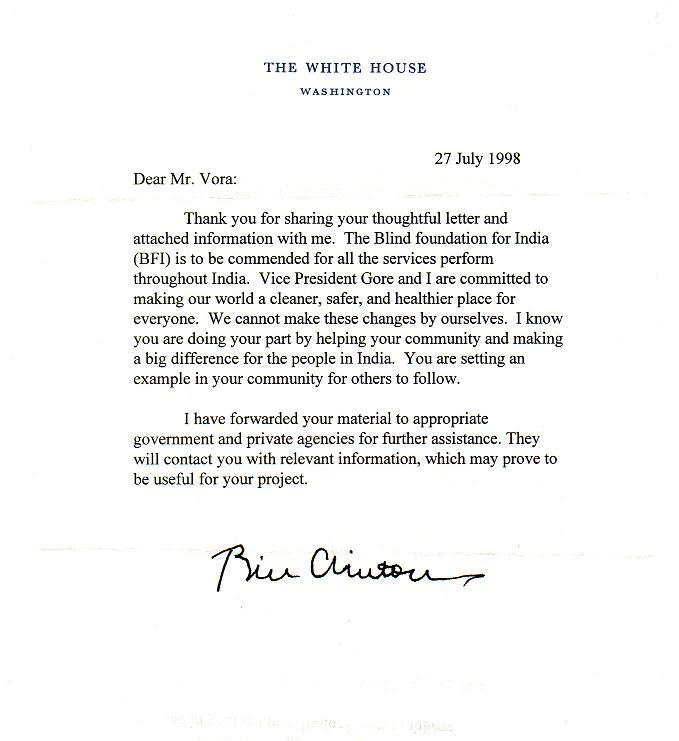 Prevention (Child Sight Projects) - Distributed over $900,000 to key medical partners throughout India for eye sight check up of 900,000 school-going children, provided glasses, medications, vaccinated against measles, and provided Vitamin A as necessary. 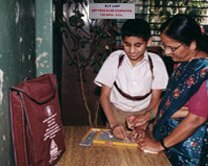 Education – 10,000 Braille Kits distributed to blind children in all states for their education. 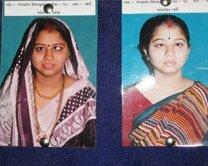 Rehabilitation - Blind men and women were trained so they become self-sustained. 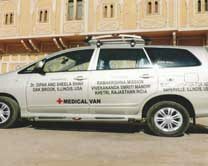 125 Mobile Vans donated in the States of Andhra Pradesh(3), Arunachal Pradesh(1), Assam(3), Bihar(7), Chhattisgarh(2), Gujarat(48), Haryana(4), Jharkhand(2), Karnataka(9), Kerala(1), Madhya Pradesh(4), Maharashtra(3), Meghalaya(1), Orissa(2), Rajasthan(6), Tamil Nadu(3), Uttar Pradesh(16), Uttarakhand (1), and West Bengal(9) to transport doctors to villages for organizing eye camps and to bring patients to hospitals. 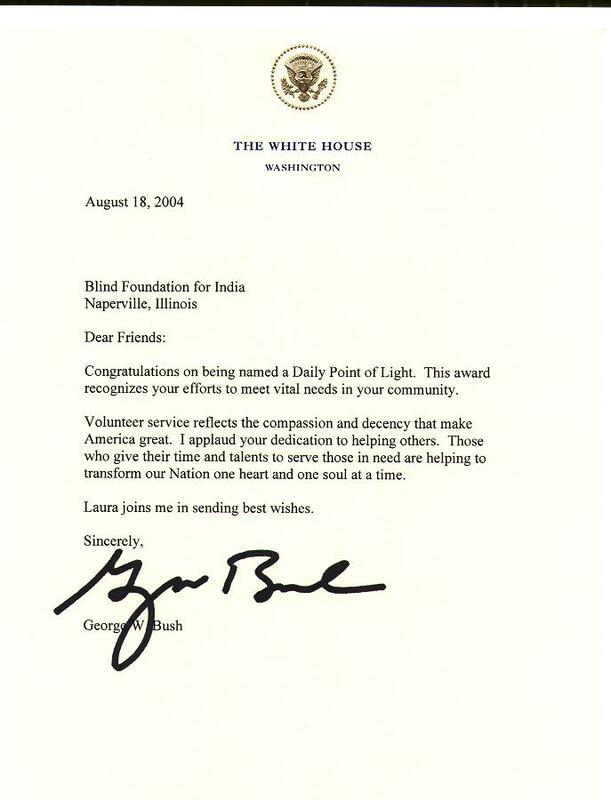 $48,000 provided to Poona Blind Men’s Association for Ophthalmic Equipment, $96,000 provided to NAB, India for Braillers, Talking Computers & Direction Finders, $48,000 provided to N. M. Bhuta Eye Hospital, Sihor, Gujarat for Ophthalmic equipment, $49,000 to Seth G. S. Medical College & KEM Hospital, Mumbai for two YAG Lasers, $25,000 for a Yag Laser provided to Radhika Eye Hospital, Amreli, and $30,000 for 1,700 Braille Kits to NAB India. These projects were done through the Rotary International Matching Grant program to the tune of $500,000. 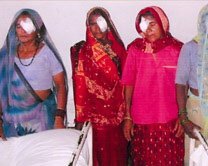 $84,000 was provided to six medical partners (Bokaro Steel City, Chennai, Dissa, Gondal, Mysore, and Sihor) for avoidable blindness projects (4,200 free cataract operations by the six medical partners) through the Rotary International Matching Grant program.